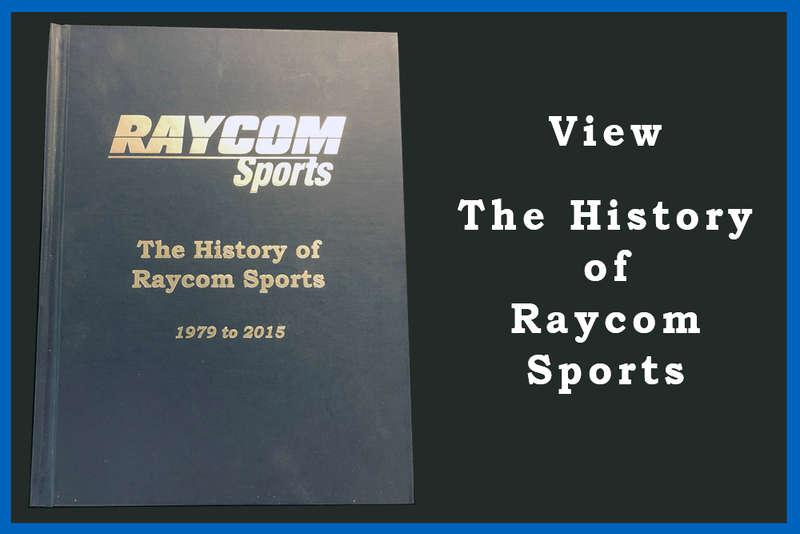 The History of Raycom Sports, with supporting documentation and sourcing. Compiled by Ken Haines, President & CEO, and Frank Kay, Director of Communications, with assistance from Beth Faulkner, Shannon Fritts, Meg Little and Mackenzie Yohn. 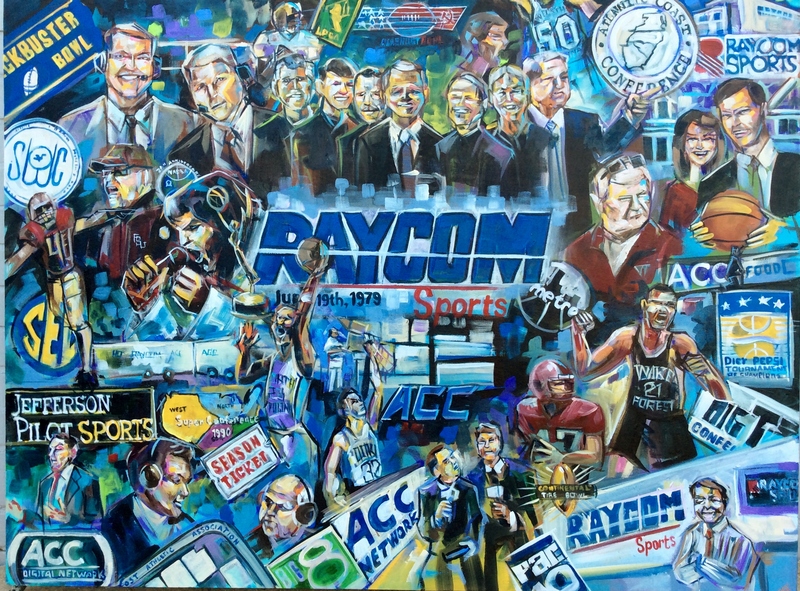 The History of Raycom Sports is a narrative that contains numbered footnotes and black underlined subjects throughout the story. Each footnote is sourced, and the full footnoted article is a .pdf link. The black underlined subjects in the narrative also link to a supporting .pdf. This history also includes sections containing historical photos, office locations, Raycom-owned or operated sporting event results and game programs, a directory of current and former employees, and a comprehensive index that is numbered to the actual book.